Mr. Cunneen is Group Delta’s Corporate Business Development Director with more than three decades of industry experience. Mr. Jim Cunneen: values his client relationships, his good reputation, and continually works to foster not only a technical presence, but long-term business friendships and overall goodwill. He also provides support for company-wide operations, including management and administrative functions, contract administration, project management and quality assurance/quality control of construction materials testing and engineering, mentoring staff, and environmental consulting services. Mr. Cunneen’s experience performing geotechnical investigations, environmental due diligence/compliance, and construction materials testing for a wide range of major earthwork and constructions projects includes bridges, roadways, capital improvements, education facilities, heavy civil construction, residential, commercial and industrial development, pipelines, and communications structures. Mr. Cunneen has completed a Juris Doctorate from a local law school and is currently seeking admission to the California State Bar. Additionally, Mr. Cunneen is the lead for Group Delta’s involvement in mentorship programs for various school districts, such as Anaheim Innovative Mentoring Experience (AIME), which includes mentoring and training high school students in the Anaheim Union High School District building and construction career pathways. 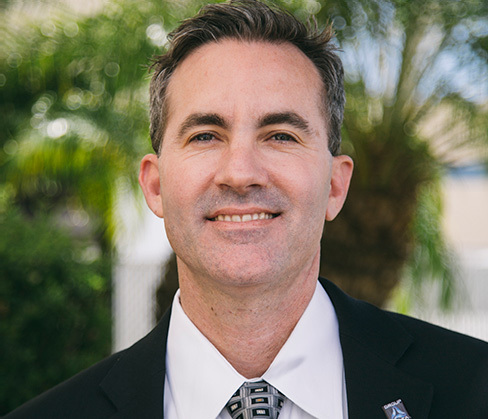 In his spare time, Mr. Cunneen is dedicated to volunteering in his community, where he is currently serving on the Fountain Valley School District Board of Trustees and the Fountain Valley Rotary Club.